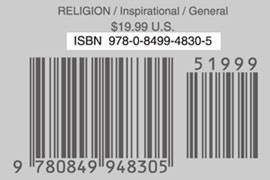 Am I Enough releases on July 17, 2018. 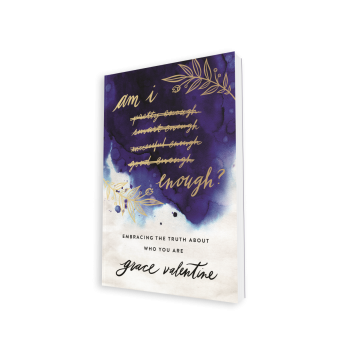 Fill out the form above to download an exclusive sneak peek of Grace Valentine's upcoming book Am I Enough? If there is one thing young women struggle with today, it’s the never-ending desire to be enough for this world. In Am I Enough? Grace Valentine helps readers realize they will never be enough for this world because they are not made for this world. Instead, Grace helps the reader understand how God, the Creator of the universe, sees us just as we are and loves us anyway.